›Vickerman A161467LED Sheridan Spruce Christmas Tree with Multi-Colored LED Lights, 6.5 ft. x 56 in. 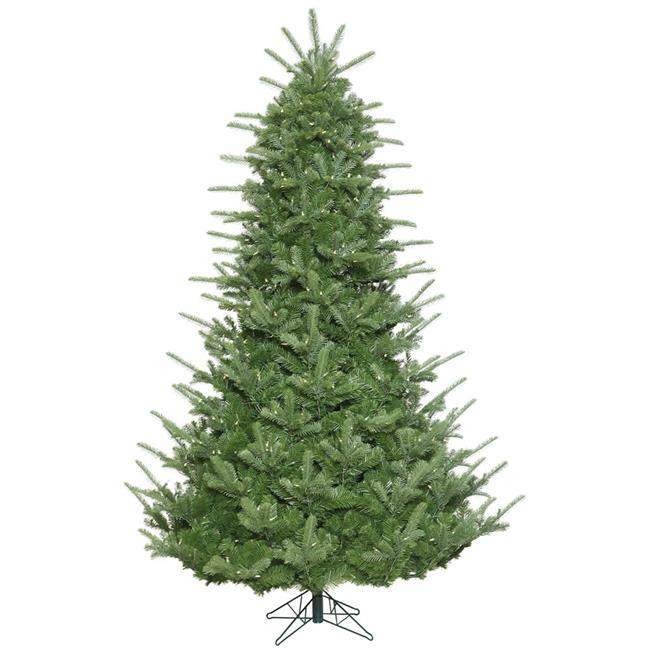 Vickerman A161467LED Sheridan Spruce Christmas Tree with Multi-Colored LED Lights, 6.5 ft. x 56 in. 6.5 ft. x 56 in.